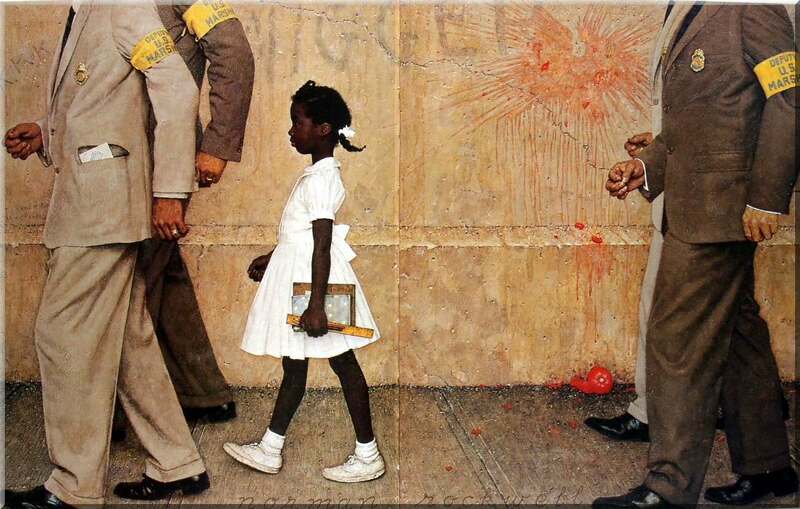 Normal Rockwell’s artistic creations are an entrenched part of Americana. He captured everyday life with a unique emotional component that seemed and seems to touch the American soul deeply. 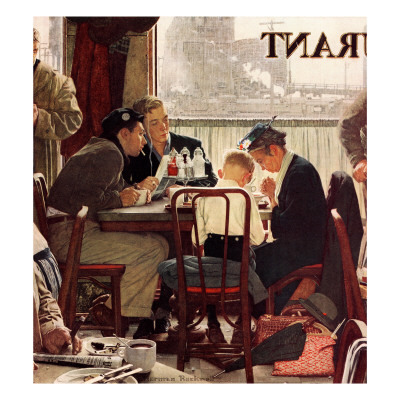 Rockwell is best known for the 47 years that his iconic cover illustrations graced The Saturday Evening Post, but his body of work also included other magazines, several books, and prints for both the common man and collectors. 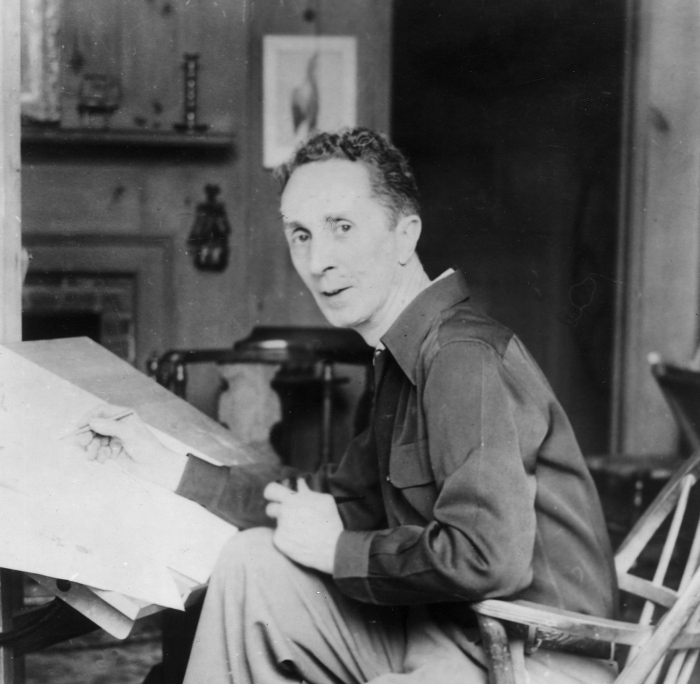 But the four-part Freedoms From… illustrations that Rockwell did in 1943 (during World War II to shore up and promote American involvement in the war) are probably the ones that tug, even today, at American heartstrings. In part, I believe, the reason is they represent an ideal that we all wish existed, but which, in fact, never did and never will in our lifetimes. They invoke a nostalgia for our imagined past as a nation, as families, as people. And I suppose that we want to be those people is a good thing, but the reality that we’re not is, for me, quite disheartening. But I still love the pictures even in my discouragement at how far we all fall short of the ideals they portray. My hope lies in a better fulfillment in another life, while my despair comes from knowing it won’t be this one. Rockwell struggled with severe depressive episodes, as it seems most creative people do, throughout his life, but it rarely, if at all, is seen in his art, which is, frankly, amazing and admirable. 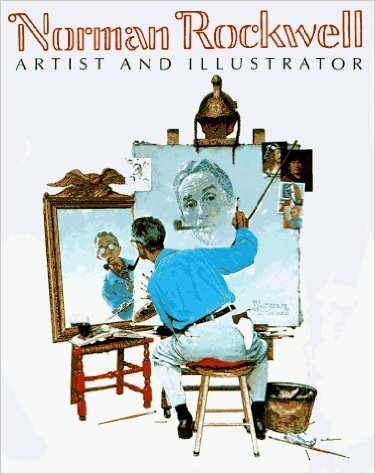 In the last decade of his life, Rockwell developed dementia and for the last six years of his life lost the ability completely to do any artwork or illustrations at all. 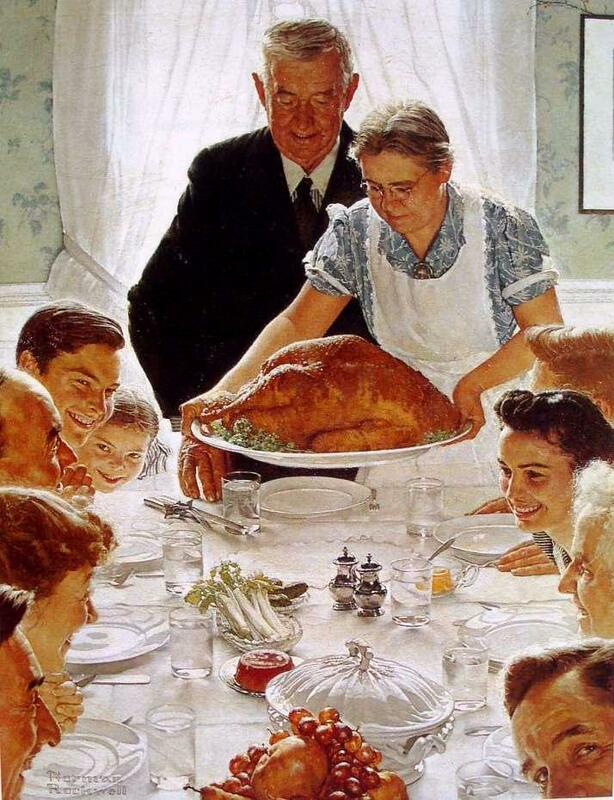 Rockwell died in 1978 at the age of 84 from emphysema. Another good story about a famous person. I never knew Rockwell had dementia. No, life on this earth has never been what Rockwell’s paintings depicted. Life is just hard, disappointing, and will probably never change. There are too many unkind, violent, hateful people in this world to make life on this earth a perfect, peaceful place to exist. Very sad observation I guess. Like your post very much. There are a lot of unkind, violent, and hateful people and while we can’t change anyone else, we can certainly work to change ourselves. We show love by being kind, gentle, merciful, patient, peaceable, and controlling our own thoughts, words, actions, and emotions so that we are not part of the problem, but also so that we are an example of what those things look like for others. Everything you said is true. 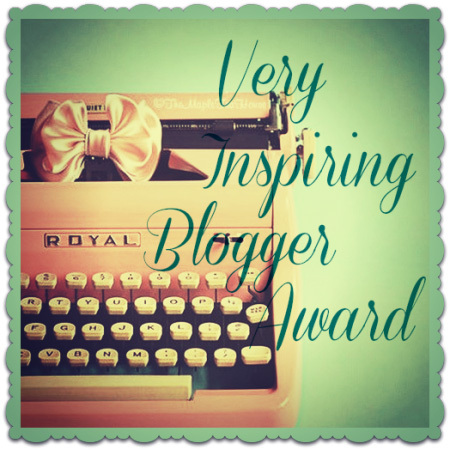 Thanks for your comments.